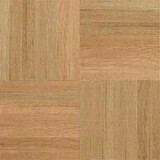 Explore Armstrong Parquet Hardwood Flooring styles! 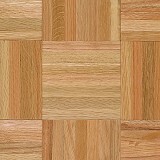 Buy Armstrong Parquet Hardwood Flooring Today and Save 30-60%! 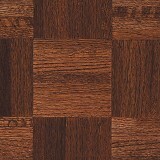 Armstrong Urethane Parquet Hardwood is the classic look for an inspired home! Armstrong Urethane Parquet Hardwood flooring is designed to a touch of classical style to accent your home's decor. Armstrong's Parquet Hardwood Styles range from sophisticated to rustic looks in a geometric pattern that make hardwood flooring shine. 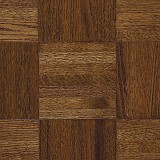 Armstrong Urethane Parque Hardwood Flooring comes in a 5/16" thick by 12" square and has a No-Wax Urethane Finish. This style is also available with a foam back that provides insulation, acts as a moisture barrier, deadens sound and adds comfort underfoot. Armstrong Parquet Hardwood flooring is a great choice for most spaces in your home and provides a lifetime of beautiful style. American Carpet Wholesalers offers you a wide selection of styles, patterns, and colors for your Armstrong Urethane Parquet Hardwood floor. 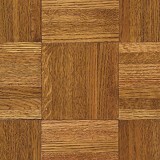 Buy Armstrong Parquet Hardwood Flooring today for 30-60% savings!